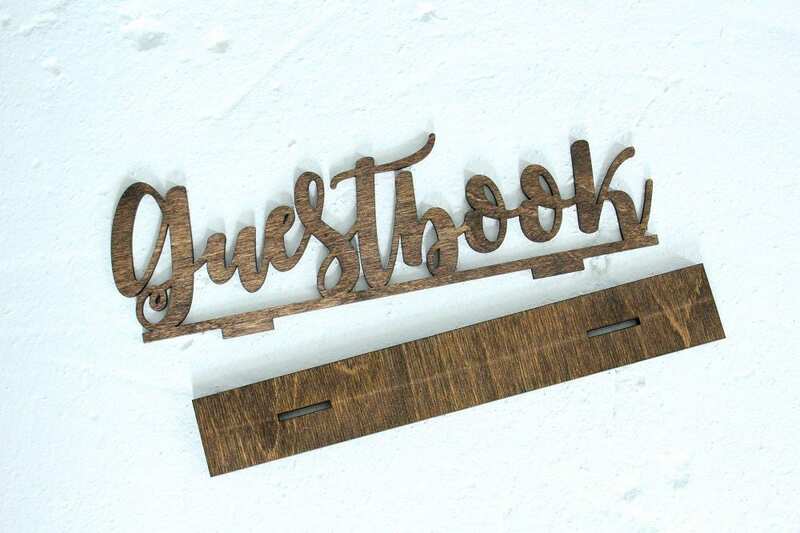 Laser Cut and Stained 'Guestbook' Sign. 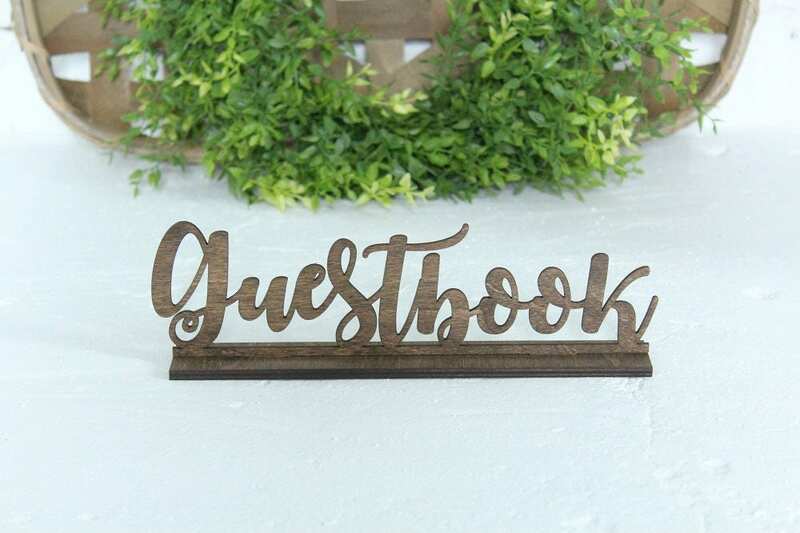 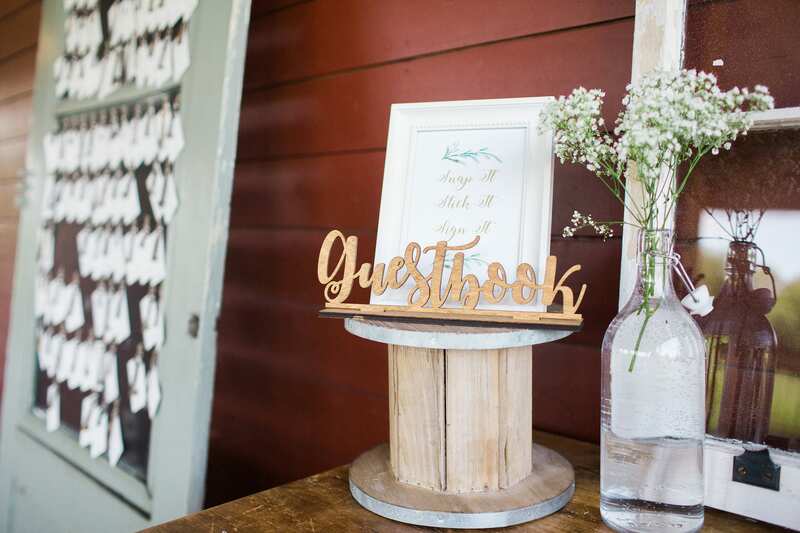 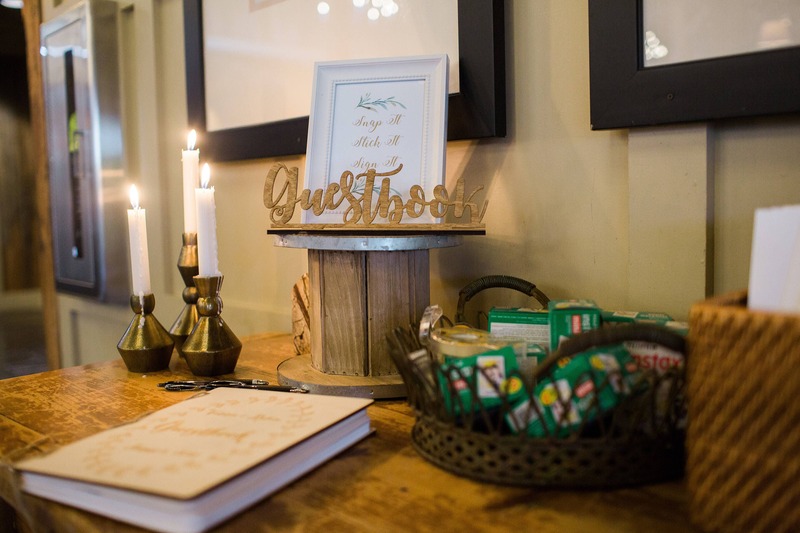 Our Guestbook sign is sure to make the perfect addition to any event. 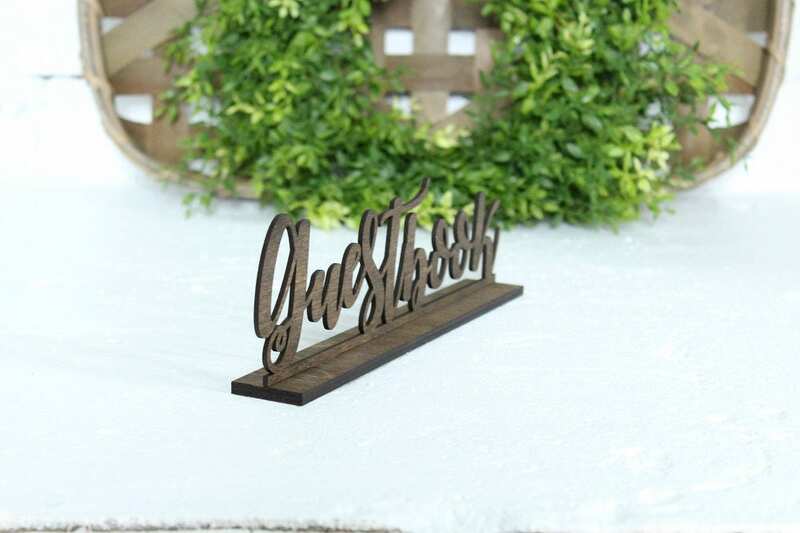 No assembly required, simply slide the sign into the base notches and you're done.! 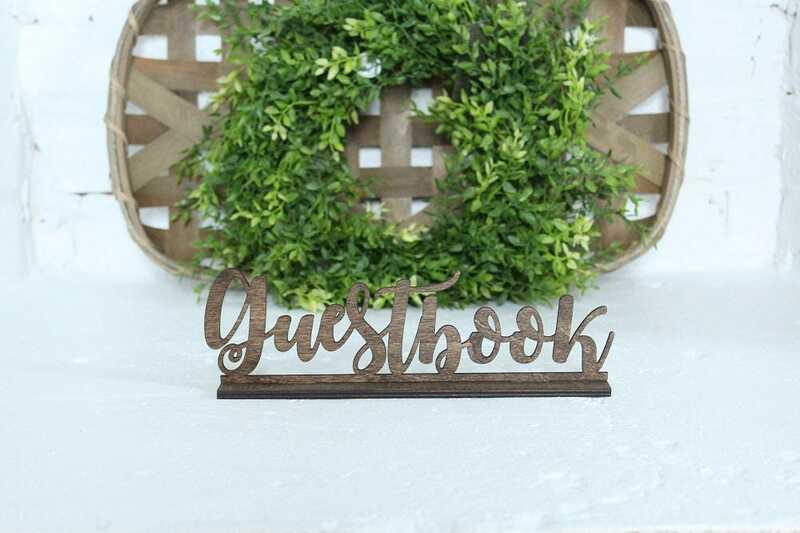 If you are looking for more custom signs like this with different wording just send us a convo and let us know what you would like to have made. 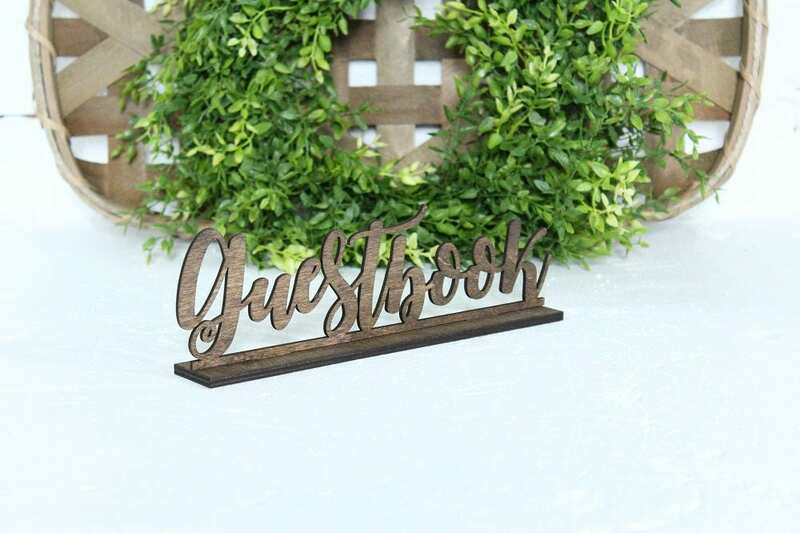 So cute and just what I was looking for!